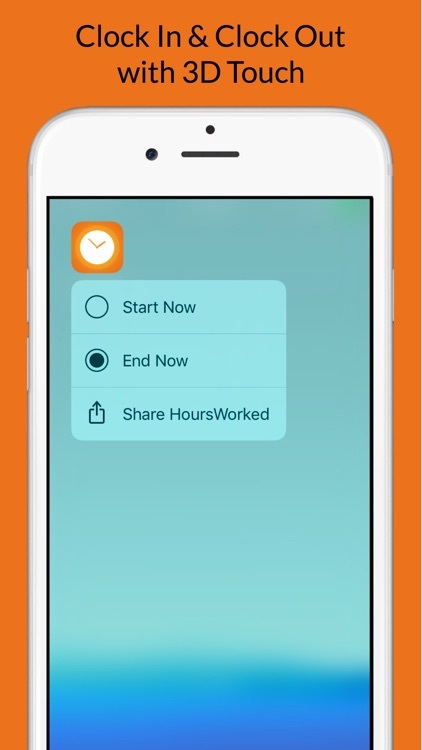 How many hours have you worked? 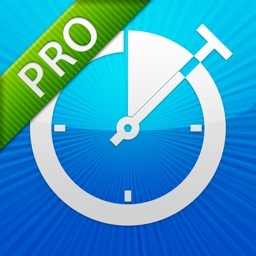 This app is a QUICK and USER FRIENDLY way to track, label, edit, export and sync your time. 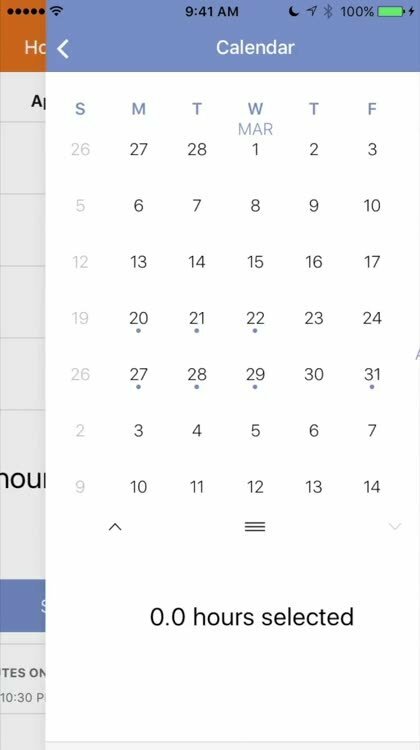 -View an interactive calendar and export hours logged. 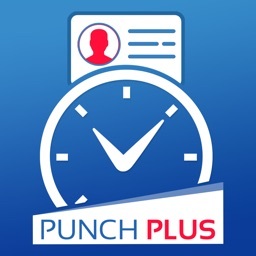 -Round time however your timesheet works. -Label each entry to track multiple jobs. -Enjoy an intuitive, clean & modern interface for easy time tracking. 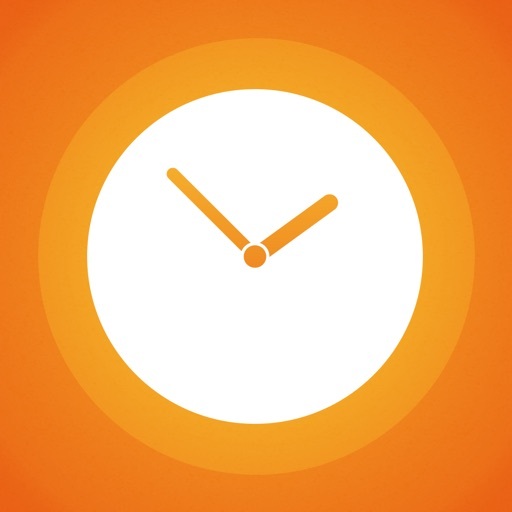 -Clock in and out daily using the home screen shortcut. 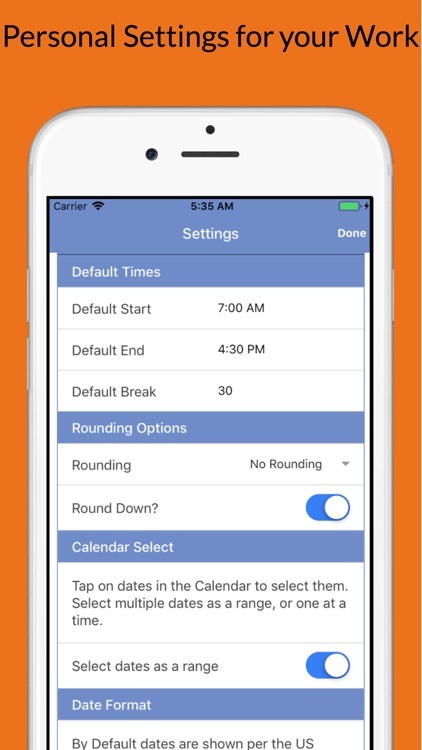 -Export your timesheet from the dates selected. 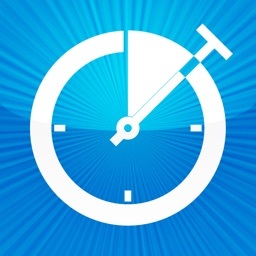 -Email hours worked for your own record keeping. 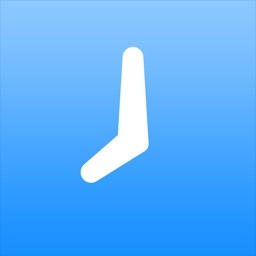 -Swipe to edit or delete entries. -Simple suggestion to stay a little longer for more time. 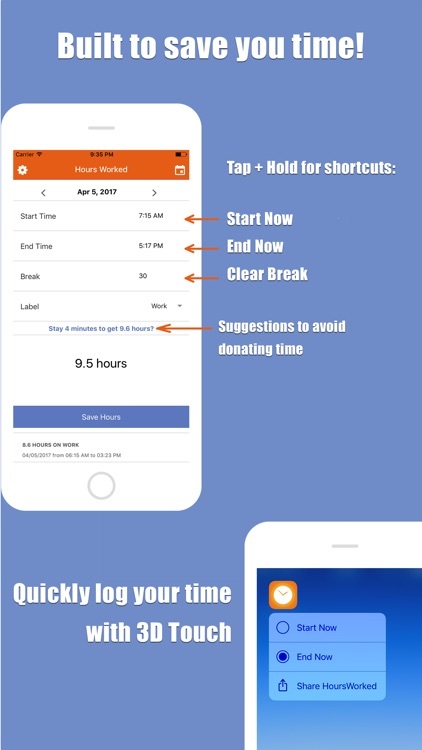 Smart time calculator! -Sync / backup your data. 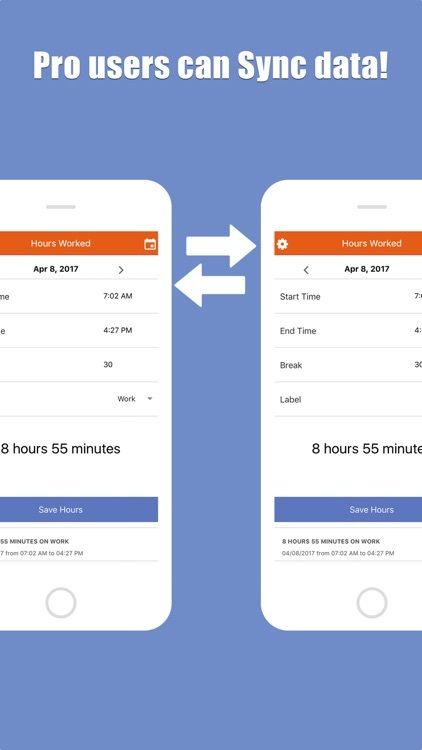 Create your Hours Worked account to backup data online and sync between devices. 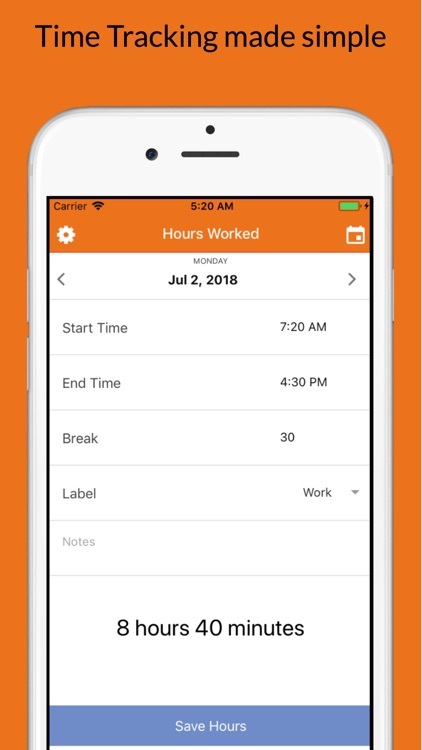 -View your hours online at hoursworkedapp.com using your Hours Worked account. 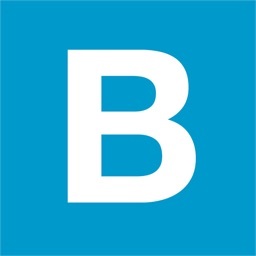 -Track your earnings! Time is money. -Add more labels. Perfect for Freelancers. 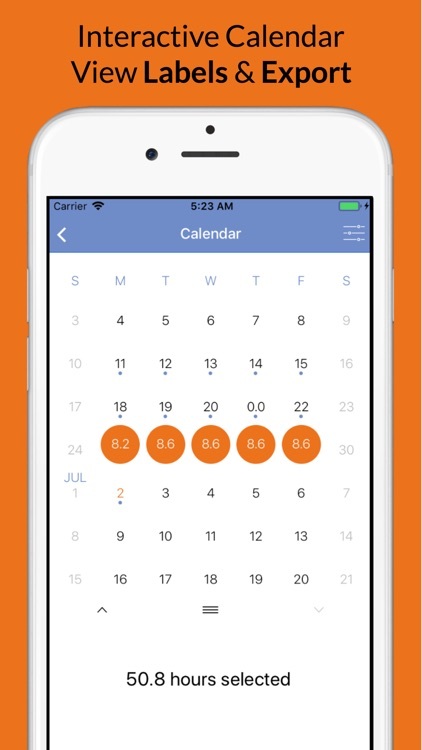 -Use the Calendar to Track Hours Needed to reach your goal. -And more... for $1.99 monthly. Price may vary by location. Subscriptions will be charged to your credit card through your iTunes account. Your subscription will automatically renew unless cancelled at least 24 hours before the end of the current period. You will not be able to cancel the subscription from the app once activated. You can manage your subscriptions in Account Settings after purchase.